After their comeback, group IKON received great attention from the domestic and even the overseas. 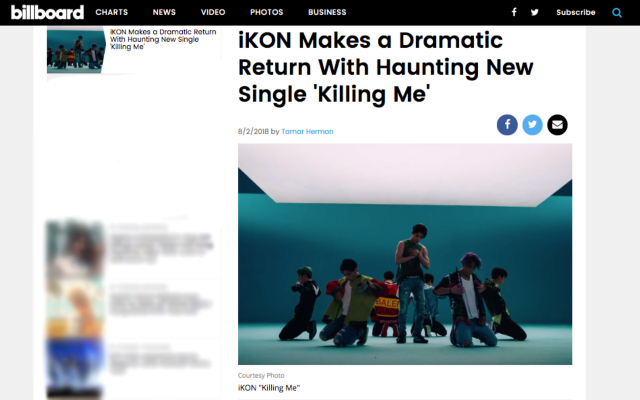 Billboard America in 2nd of August local time wrote an article “The dramatic comeback of IKON through the song ‘Killing me’ which is different from any other K-Pop song as the melody haunts you” they also added, “We can see the amazing choreography of the seven IKON members through the music video ‘Killing Me’ they wrote. 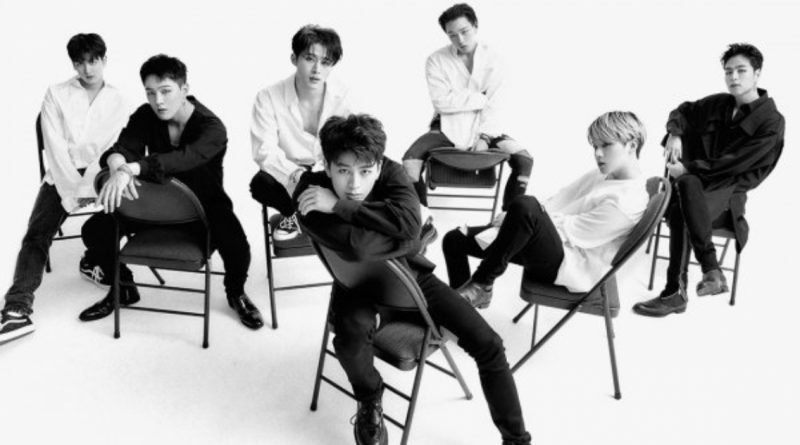 In 3rd of August at 6 in the morning, IKON’s newest mini album ‘New Kids: Continue’ has successfully topped the iTunes chart in 24 countries and this is the highest record that they had set since their debut. This album received a lot of love and support from their friends all over the world including Finland, Hong Kong, India, Indonesia, Macau, Malaysia, Mexico, Peru, Philippine, Russia, Singapore, Taiwan, Thailand and other countries.